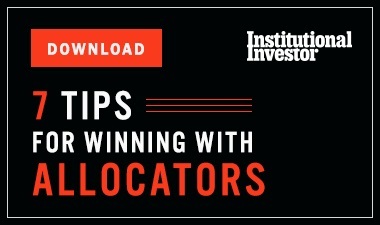 Having suspended division leader Tim Haywood and blocked client redemptions, the Swiss asset manager now intends to wind down the unconstrained funds. 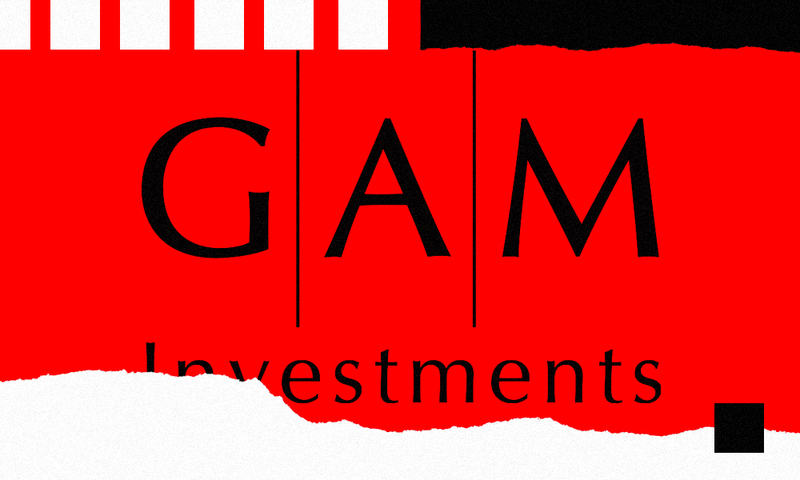 After suspending the head of its unconstrained/absolute return bond unit and gating the funds he managed, GAM Investments has decided to liquidate those nine funds. 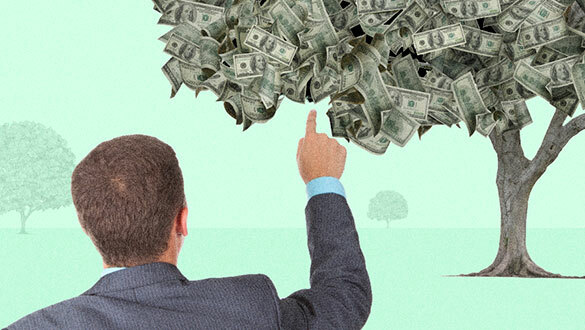 The Swiss asset management firm announced Friday that the boards for the unconstrained/absolute return bond fund boards recommended winding down the products, which had been receiving a high level of redemption requests. “We believe that the liquidation approach will allow investors the opportunity to receive proceeds in a more timely manner and ensure equal treatment,” according to GAM’s letter to clients, made public Friday. 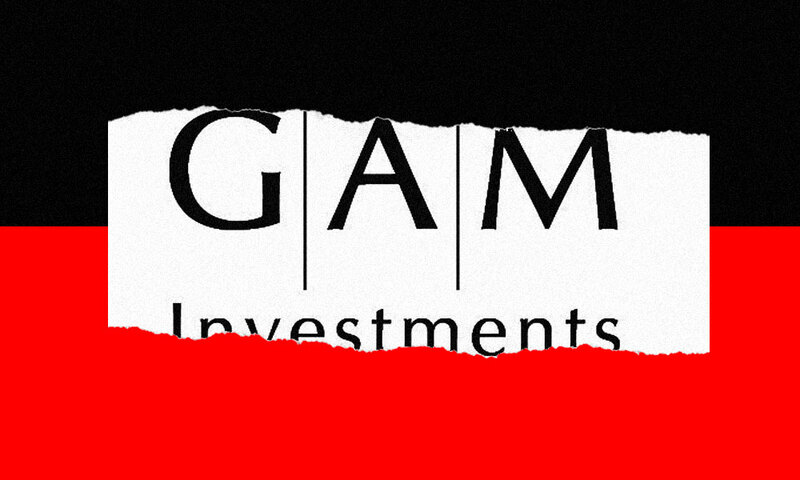 GAM announced on July 31 that it had suspended Tim Haywood — the head of its unconstrained/absolute return bond unit — after an internal investigation found issues with his risk management and record keeping procedures. That day, the firm also gated redemptions from the funds Haywood managed. He may have failed to conduct sufficient due diligence on certain investments he made, according to a follow-up letter sent August 7. The investigation also found that he may have been the only person to sign documents that required two signatures. Haywood breached GAM’s gifts and travel policy by not asking for pre-approval, which the firm requires, and used his personal email for work purposes, the letter said. The investment firm will still need regulatory and fund shareholder approval to finalize liquidation, according to its latest letter. 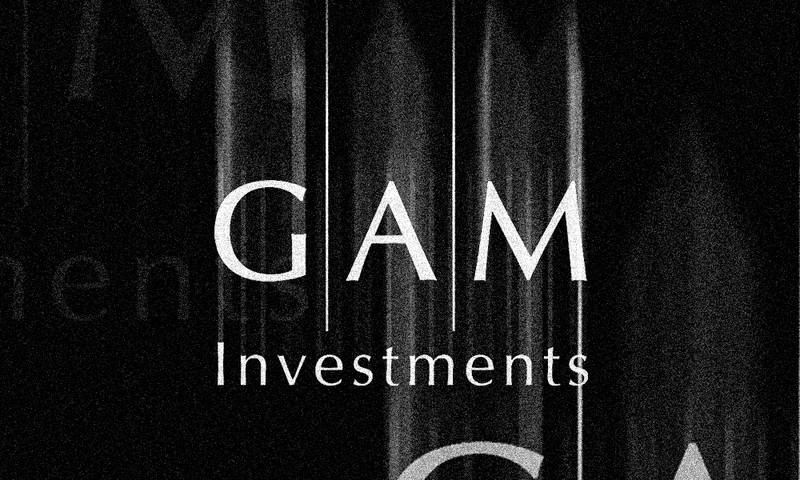 The funds it plans to liquidate are the GAM Absolute Return Bond, the GAM Absolute Return Bond Defender, the GAM Absolute Return Bond Plus, the GAM Star Absolute Return Bond, the GAM Star Absolute Return Bond Defender, the GAM Star Absolute Return Plus, the GAM Star Dynamic Global Bond, the GAM Absolute Return Bond Master Fund, and the GAM Unconstrained Bond Fund. The letter noted that GAM expects that all fund shareholders will periodically receive their proportionate interest in cash as it becomes available through the liquidation. It also raised the possibility of establishing alternative structures for those investors who want to remain invested with the team. The unconstrained/absolute bond funds had roughly CHF 7.3 billion ($7.34 billion) in assets as of July 31, according to the firm. GAM manages CHF 163.8 billion ($165 billion) companywide and said no other part of its business is affected by the issues.